Marquard has over 35 years of experience in the oil and gas industry with extensive Radio Communication and Vsat project portfolios as well as electrical and instrumentation experience. Marquard began his career in the early stages of automation in the oil and gas industry, with the understanding of pneumatics instrumentation, PLC and RTU equipment. This has given Marquard a vast understanding in the construction projects dealing with automation. In his role as RF Data Communications Manager at DCP Midstream he fosters an environment of teamwork and ensures that strategy is clearly defined while overseeing performance and maintaining morale. His strong communication and client service skills enhance DCP Midstream process-driven management philosophy. 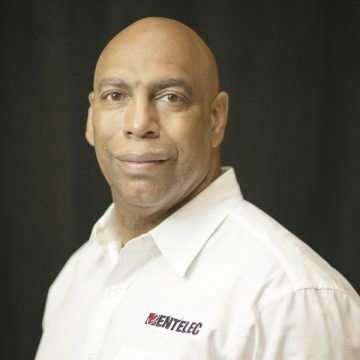 Marquard is a Member of Entelec as the Chair of the Regulatory and Technical Committee and on the Board of Directors of Texas State Technical College in Waco, Texas. Marquard have been an Instructor of electronics and instrumentation along holding a degree in Industrial Electricity and Electronics from Lamar University. He is a licensed electrician with several other certifications in the RF Communications field such as the FCC License , Anritsu certified , GVF Satcom VSAT certified and Comrain ( tower rescue and climbing ) certified.